Life of Lou: Entertainment Update! I hope you all had a fantastic weekend, we enjoyed a very wet and quite weekend here. Which meant a whole lot of chilling out! It was bliss! After a fe huge days catchup up on work, projects and life there is nothing better than coming home and collapsing on the couch. And when this delightful opportunity has presented itself I have been well entertained! I shared my recent reads last week on the blog. If you missed my post you can catch it here!. And remember I'm always looking for suggestions so please keep them coming! 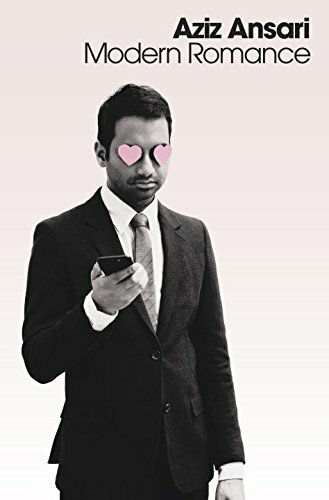 I'm just about to finish Modern Romance by Aziz Ansari and have really enjoyed it. It would appear as though I live at the movies (I wish) but when its cold, wet and the weekend what else is there to do?! I have seen three movies in two weeks and enjoyed them all! Should you see it? Wait till its on DVD. It won't be winning an Oscar anytime soon so there is no rush! We have waited 12 years for this movie and its finally here! 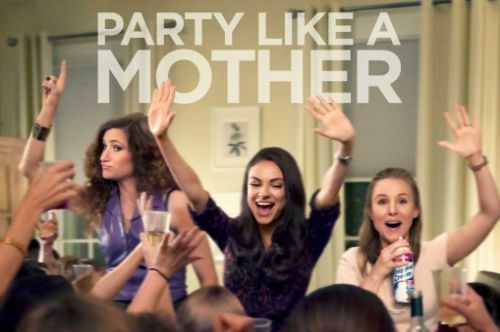 Bridget is back and her life is messier than ever. 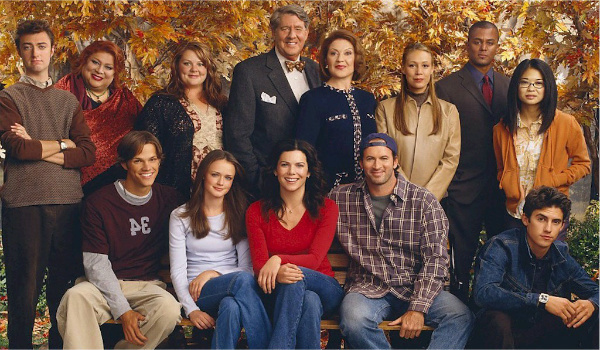 This was a classic rom-com with plenty of laughs and lots of heart. A great movie to see with the girls! Wow oh wow! Was I impressed by this movie! Tom Hanks was incredible and the story is truly unbelievable. I can not recommend this movie enough so I won't blabber on - just go see it! It really is all about these people right here! I'am 1000% hooked on this show and not one bit ashamed. I may actually try and sneak in an episode now! 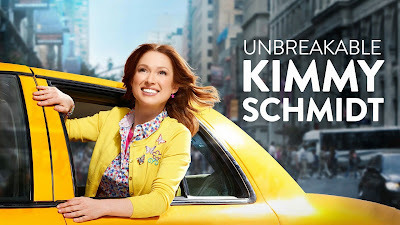 When I'm taking a *short break from the Stars hollow folk I'm catching up with Kimmy! This show is funny and sweet and very light!